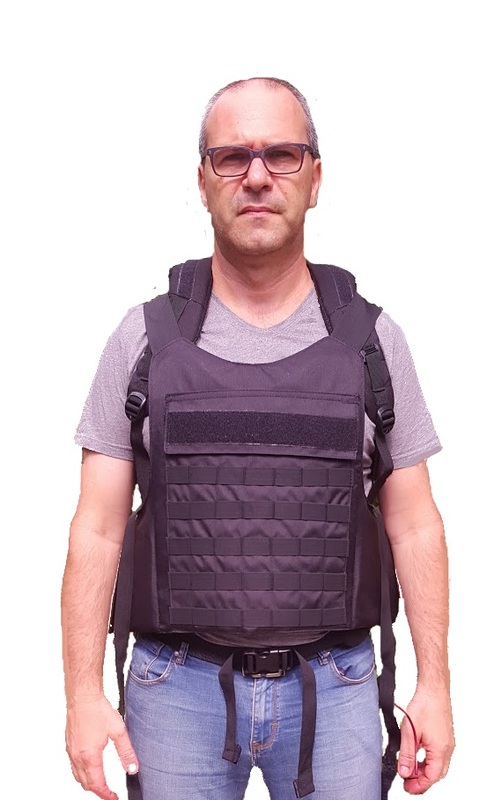 A new and great level IIIA bullet proof solution, this backpack provides protection when needed, in a highly functional way that doesn't draw too much attention or show from underneath clothes. Coverts from Backpack to Bullet proof in less then a second. 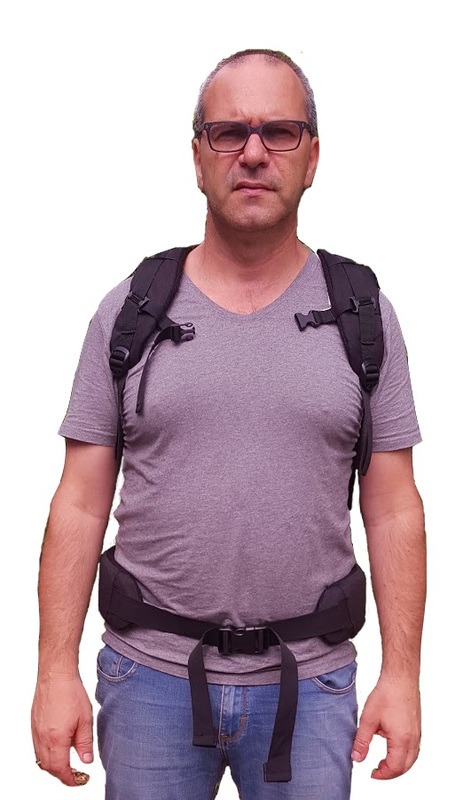 Holding level 3a ballistic bullet proof panels, this convertible backpack bullet proof backpack is an ingenious invention, perfect for undercover gun protection. 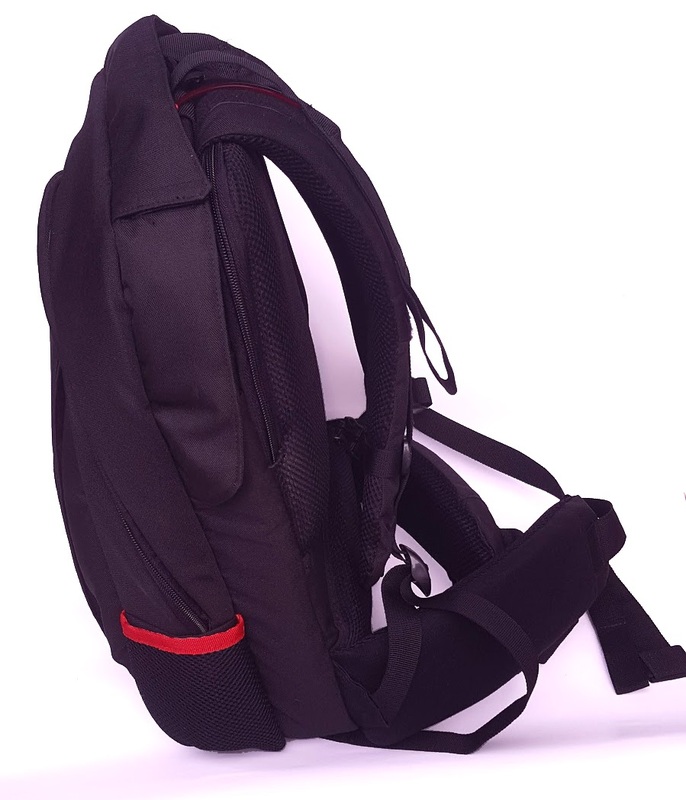 With a design like an ordinary backpack, you can protect yourself in dangerous situations without drawing attention or wearing a full, hot, heavy vest underneath your clothing. The backpack itself can hold a laptop computer just like any other backpack with 2 extra pockets . 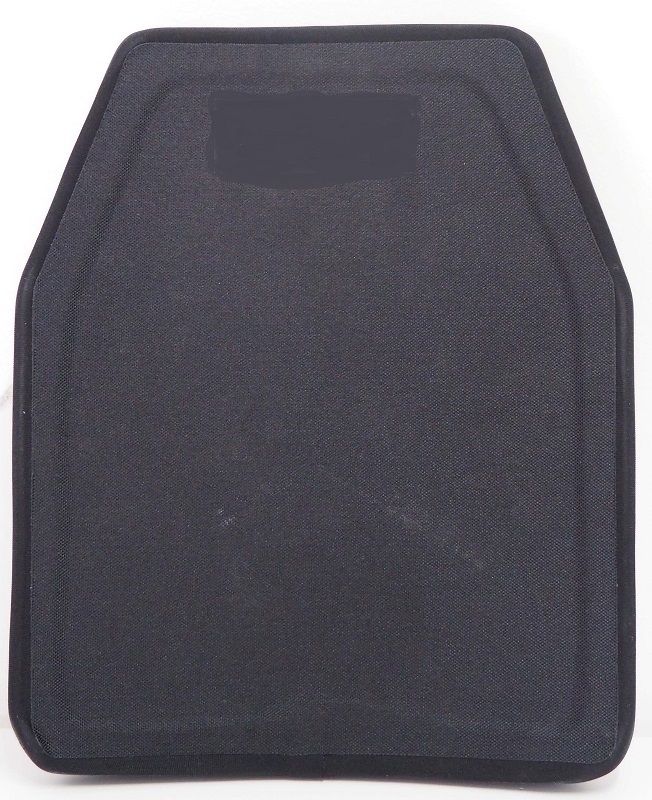 Weighing 5.7 pounds (2.6 kg) without hard plates (level IIIA protection), or 11.2 pounds (5.1kg) with the included Ballistic Plates (Level III), it deploys with an easy pull of the rip-cords, which then releases a protective layer that slides over your head and gives you coverage in front as well as in the back, like any top-notch bullet proof vest.. The side panels are easily affixed, and you're safe. 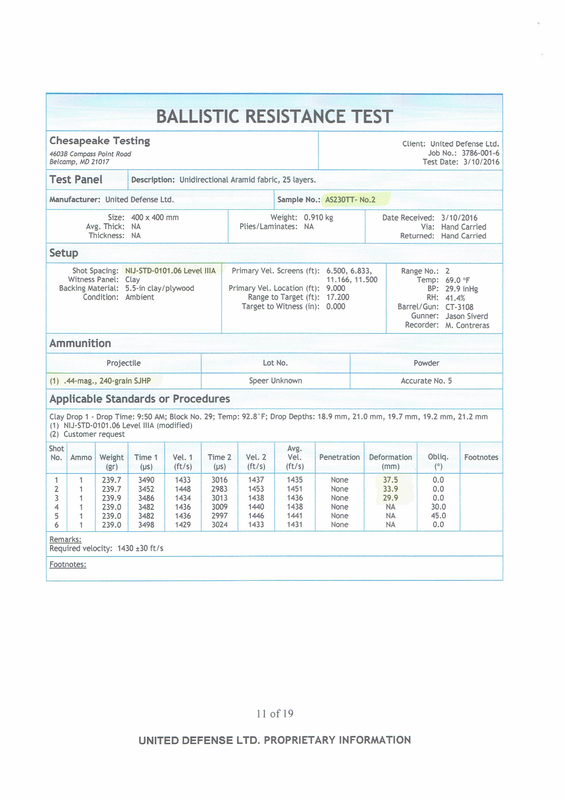 Level 3a bullet proof protection is a standard strength, and protects against many types of small arms weapons, including but not limited to a 9 mm, 44 magnum, or pretty much any type of handgun (see full detail below). The Backpack is capable of carrying up to 2 more Level 3+ bulletproof plates, adding levels of protection, if so you desire. 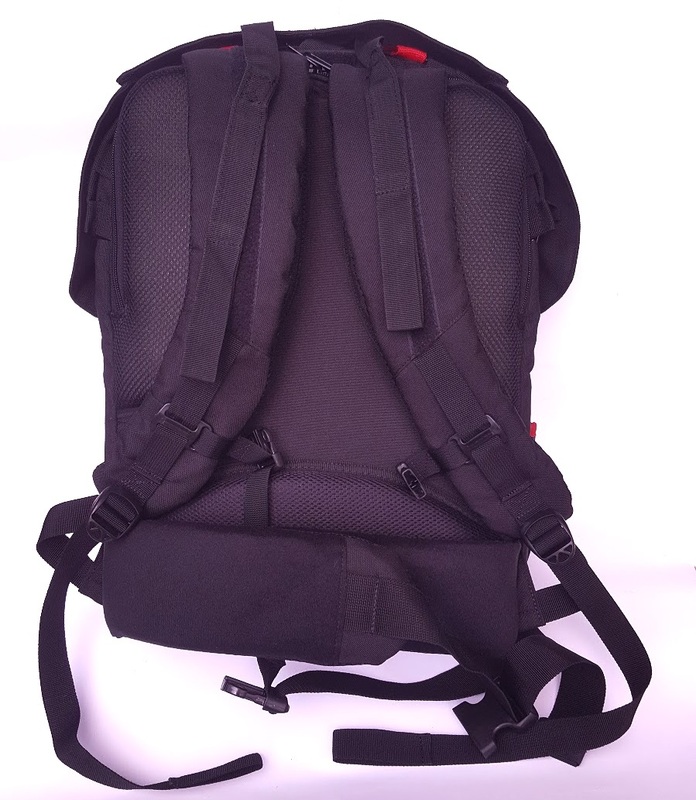 The straps of the vest part of the backpack are adjustable and should be adjusted to the suitable size before use, to speed up the deployment time. 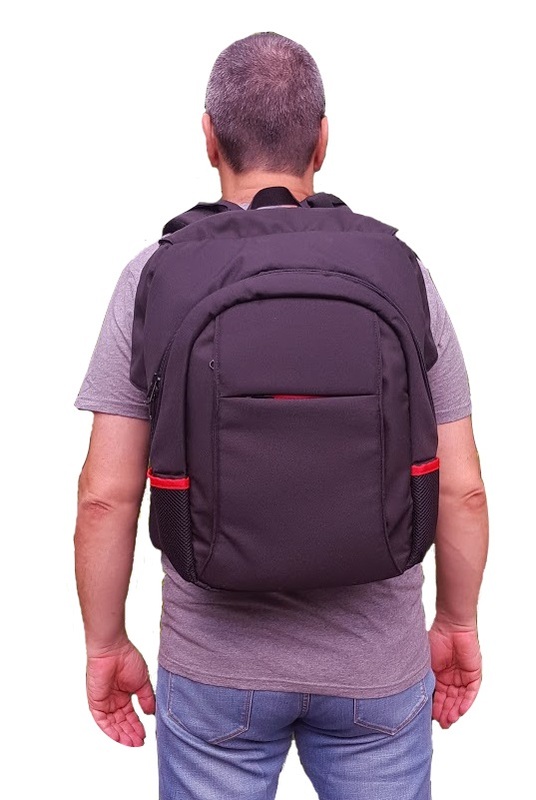 Made of Twaron™ Ballistic material, this backpack is top of the line protection for any situation and efficiently makes bullet proof protection accessible for day-to-day life. 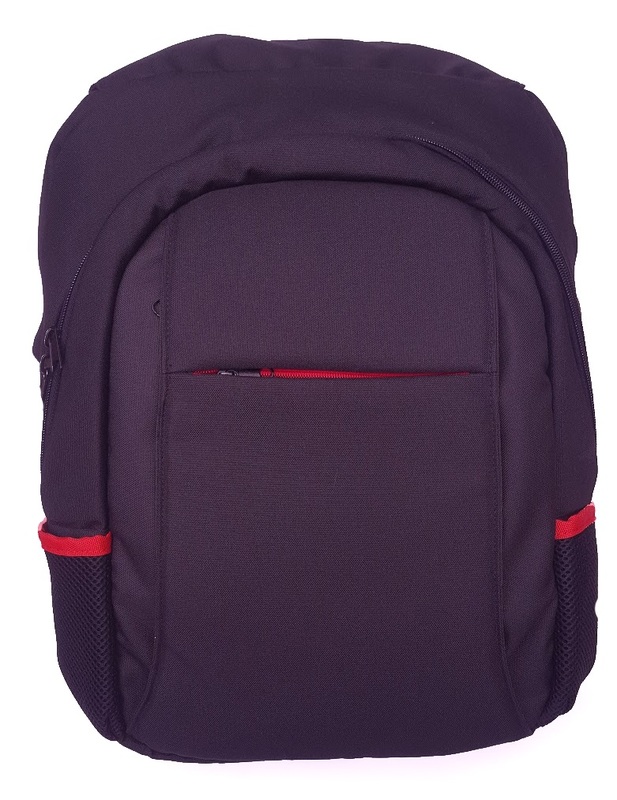 It's also a regular backpack, and has extra 2 free pockets for notebooks, laptop or tablet , the hidden vest is inserted in one of 3 spaces leaving 2 free for personal equipment.